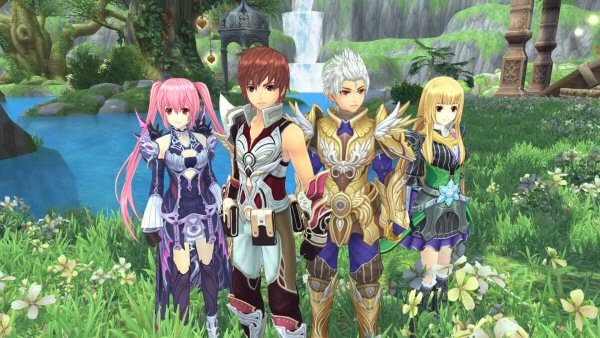 Aura Kingdom, originally known in Taiwan as Fantasy Frontier Online, is the new game from the makers of Grand Fantasia and Eden Eternal. This free anime MMORPG is getting a lot of praise for its amazing anime visuals and flashy semi-action combat. Players will get to choose from several Eidolons, interactive companions that are more than simple pets. The stunning diverse landscape and exciting mobility options help make this one of the best MMORPGs of 2014.